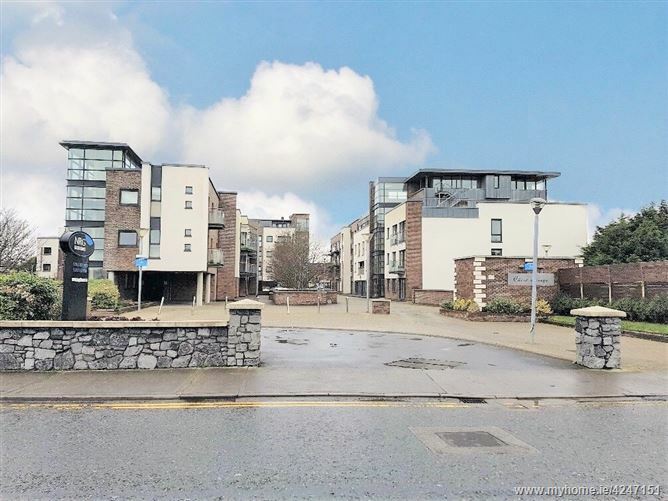 Superbly located 2 bedroom, first floor corner apartment located in the popular city centre residential development of Cuirt Seoige, Bohermore, and just 8 minutes’ walk from Galway city centre. The development was built by Congil Construction in the early 2000's. Its unique design, location and facilities combine together to make it one of the most desirable city centre locations. 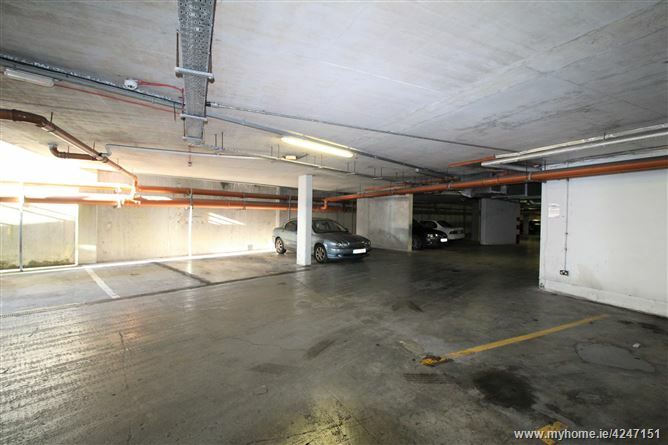 It is bright and spacious and offers a unique opportunity as a home for an owner occupier or as an investment. 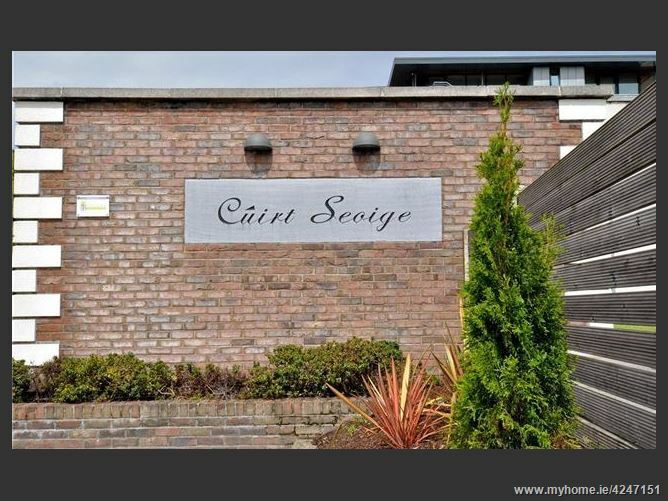 84 Cuirt Seoige is presented in excellent condition with a sizable entrance hall with porcelain tiled flooring, recessed lighting and shelving, welcoming one to the property. 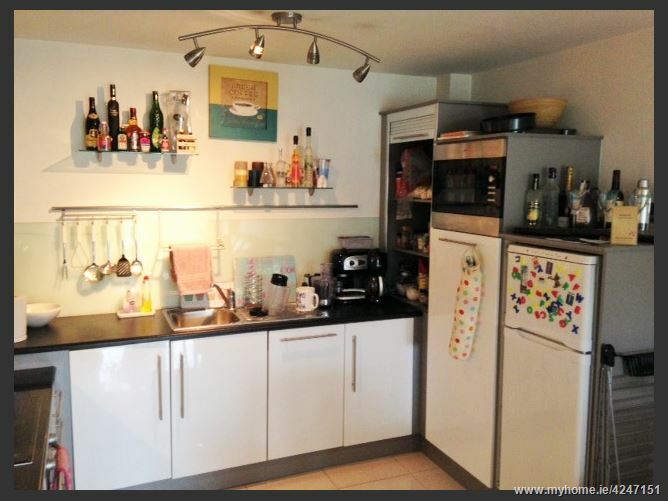 The open plan living/kitchen/dining room has state of the art integrated appliances, ample storage and shelving in the kitchen area. 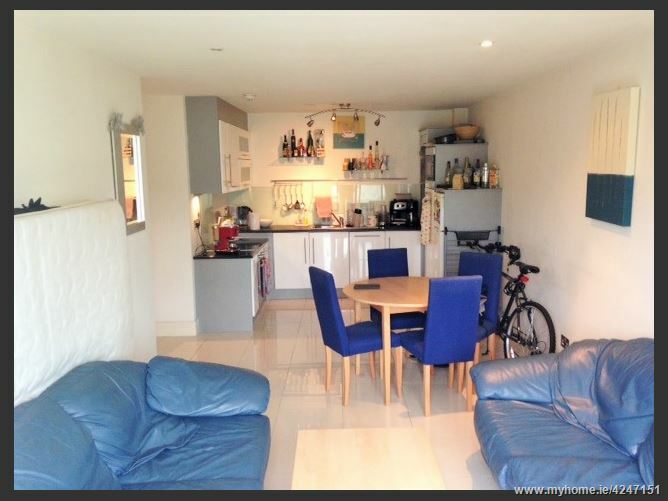 The lounge area is both bright and spacious with access to a large private balcony which is not overlooked. 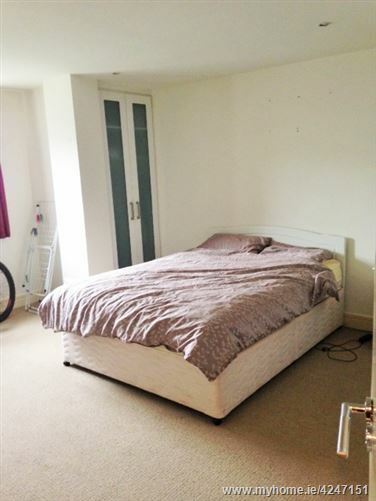 The sleeping accommodation comprises of 2 large double bedrooms, master of which is ensuite. 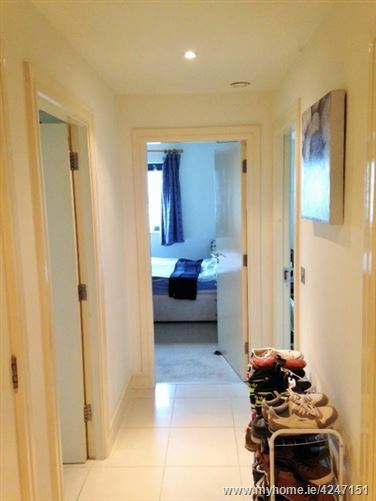 They both have carpeted flooring, fitted wardrobes and there is great attention to detail found throughout. 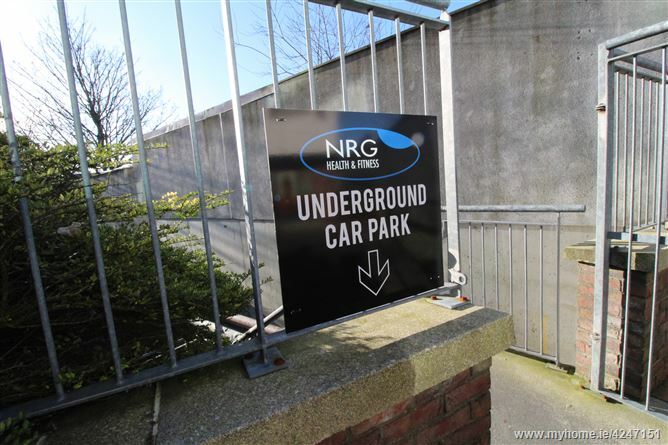 The apartment also has the added bonus of private underground parking and the NRG Health & Fitness centre located on site within the complex, which contains a fully equipped gymnasium, which includes a 20 metre swimming pool, sauna, steam room and Jacuzzi. 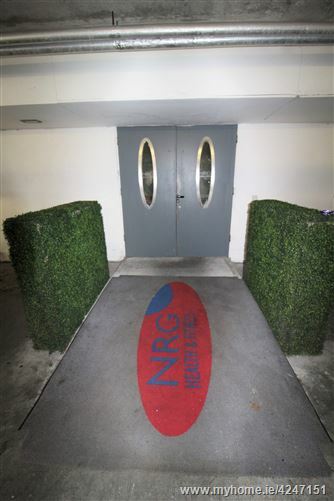 The development is attractively landscaped and is well maintained by a property management company. Management fees include cost of cleaning and upkeep of general areas, lighting in common spaces, block insurance and disposal of household waste. 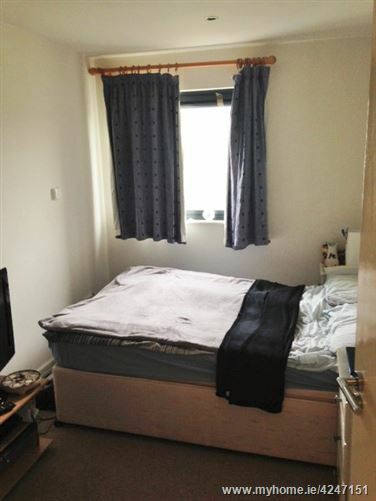 This property is perfectly located and is an ideal starter home, holiday home or gilt edged investment opportunity with excellent rental potential. 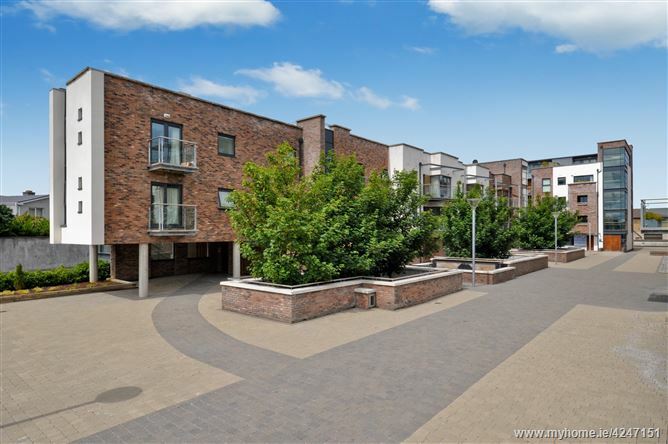 The development is within walking distance of Eyre Square, shops and restaurants, entertainment venues, cinemas, the city train and bus stations, NUIG, UCHG and GMIT. 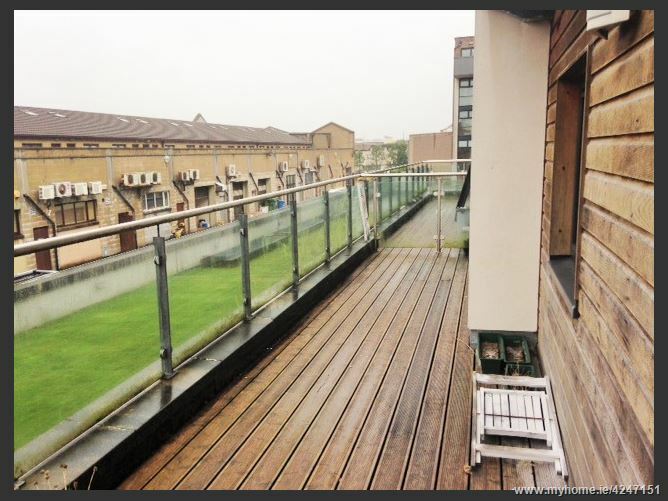 The property is also located on an excellent road, bus and transport network. Viewing is highly recommended and guaranteed not to disappoint. 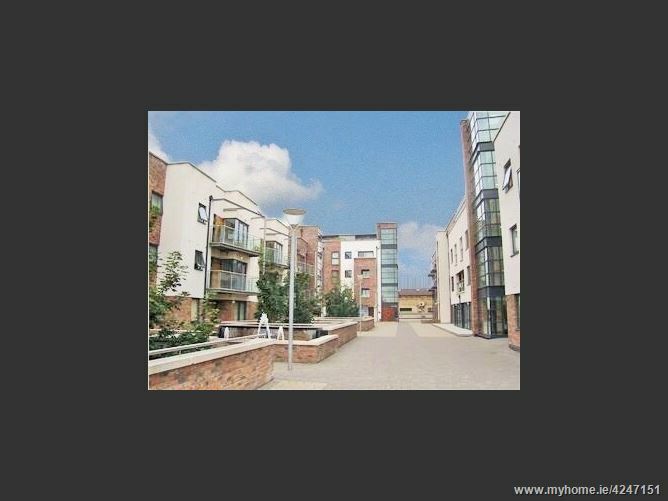 Just 8 minutes walk to city centre. Management fees include cost of cleaning and upkeep of general areas, lighting in common spaces, block insurance and disposal of household waste.